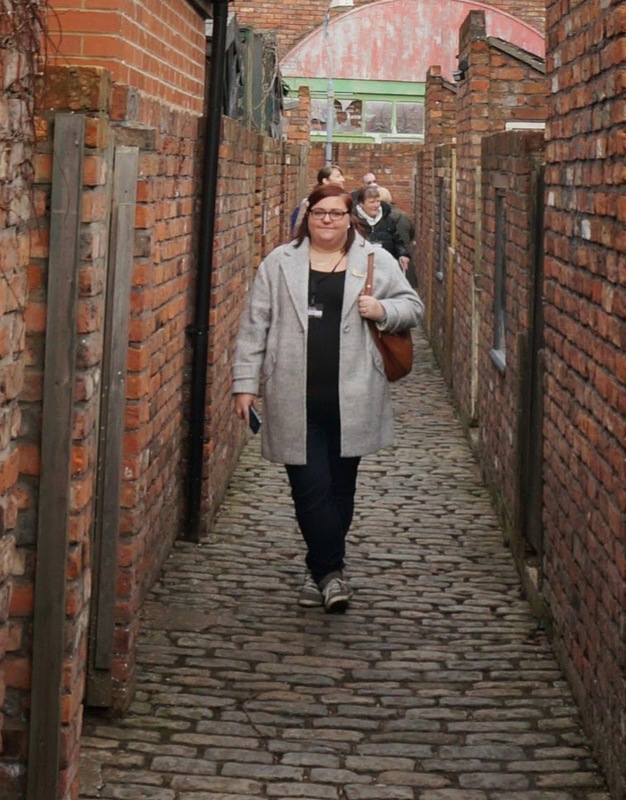 On Saturday I took my mum to the Coronation Street Tour in Manchester. I decided that I had to be comfy and warm, but not too warm for when we're inside. 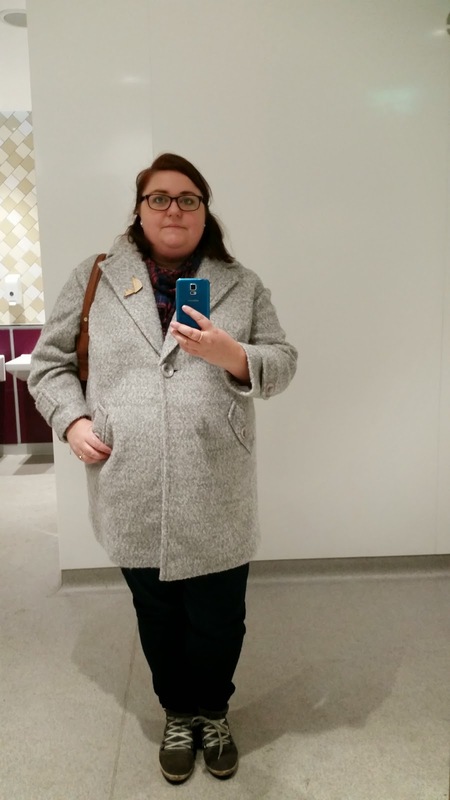 I wore my New Collectif Cardigan. Size 22 / 4XL I was going to send it back but I can't find the trousers I ordered that I really should send back but think I've missed the 2 week cut off for returns on. 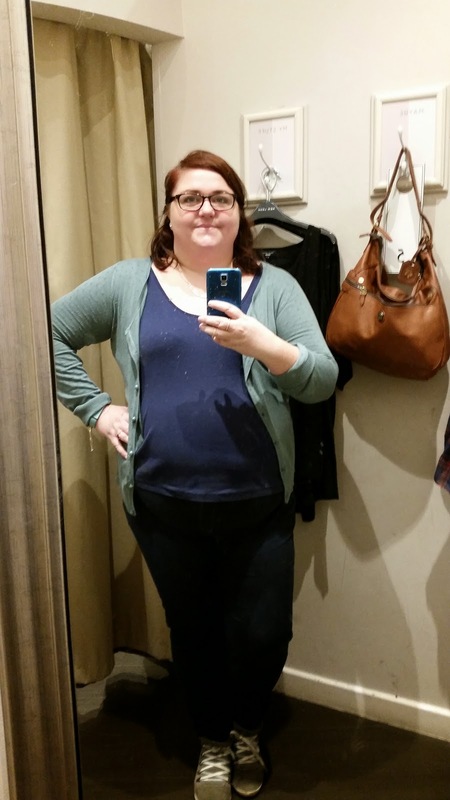 The cardigan is really soft but it's too big in the arms and too small in the body! 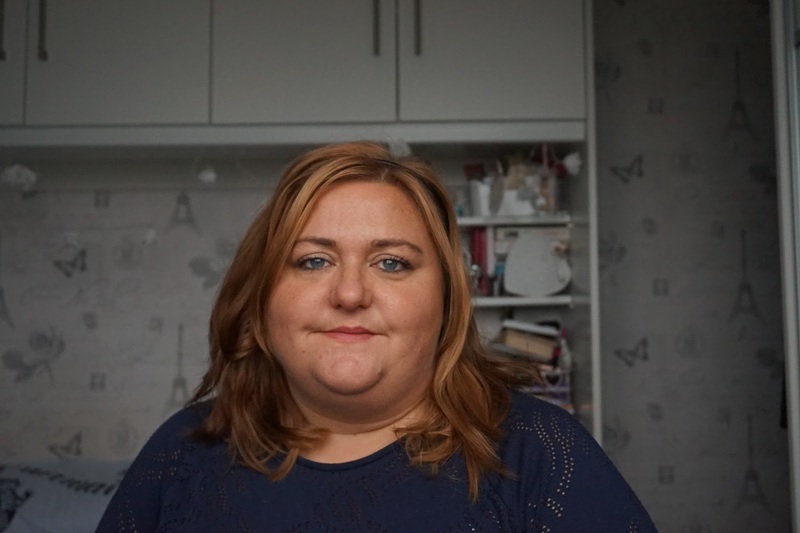 I started off wearing a Navy vest top Size 22 from Tesco but it was irritating me. It just didn't feel long enough so I bought a Black Vest from New Look and changed them over in Dorothy Perkins changing rooms! My Jeggins are from Tesco sale over Christmas and trainers are from Clarks sale.